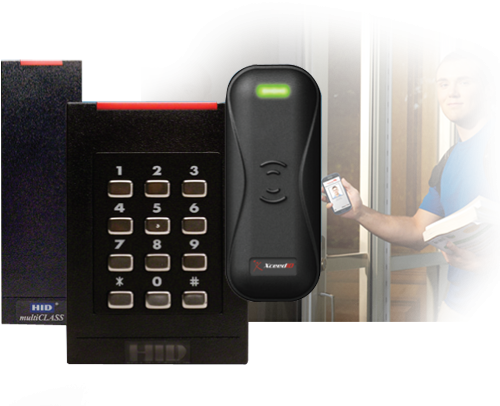 Diamond is proud to offer both prox card & smart card technology credentials that provide an efficient, reliable and cost-effective solution for your existing or new access control systems. 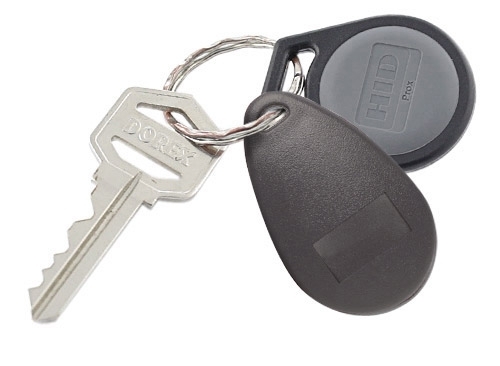 We are proud to offer credentials from HID, Allegion (atpiQ & XceedID) and Identiv, and more, and we are a supplier of most of the proximity and smart card formats available on the market, including traditional 125 kHz proximity, 13.56 MHz iClass, Mifare, Indala and multi-technology key cards. We also offer custom printed cards and full design services for your cards. 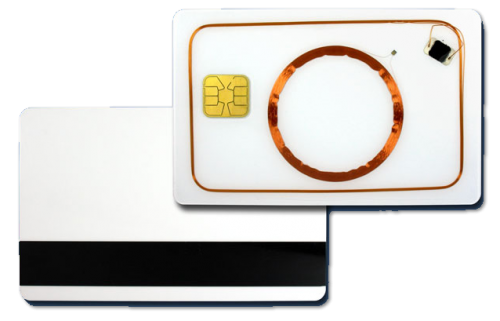 Diamond Business is also an accredited vendor for HID Global’s Corporate 1000 Program to provide end-user customers with a card format that is developed specifically for each individual end-user customer. We can become YOUR vendor for Corporate 1000 with a simple form complete to allow us to be your vendor. 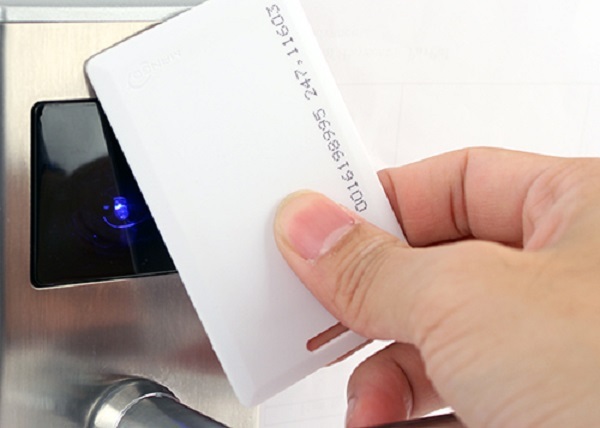 Need Help Ordering Proximity or Smart Cards? Our trained experts are available to help you order cards & credentials, regardless of the access control system or vendor you currently use. 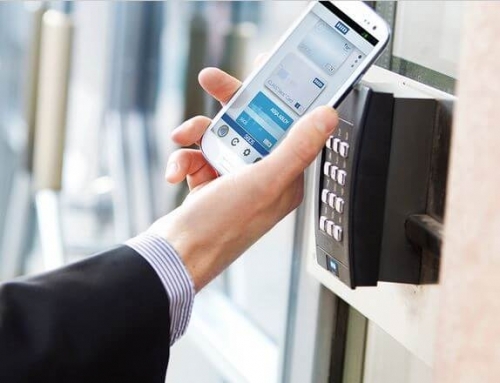 After we determine what type of cards your access control system uses, we can offer a quote as well as offer possible options to help you save money or perhaps enhance your current solution. 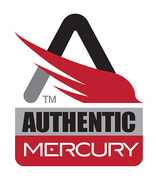 We can provide sample cards and fobs to ensure absolute compatibility.